Non-residential Intensives are another way to engage in a mindfulness or mindful self-compassion program. Drs. 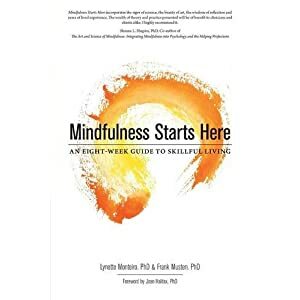 Musten and Monteiro offer 5-day Intensives in Mindfulness-based Symptom Management and Mindful Self-Compassion.